Flipboard: Etiquette Q&A: "We Already Live Together; Should Our Parents Still Pay for the Wedding?" Photo Credit: iStockQ. 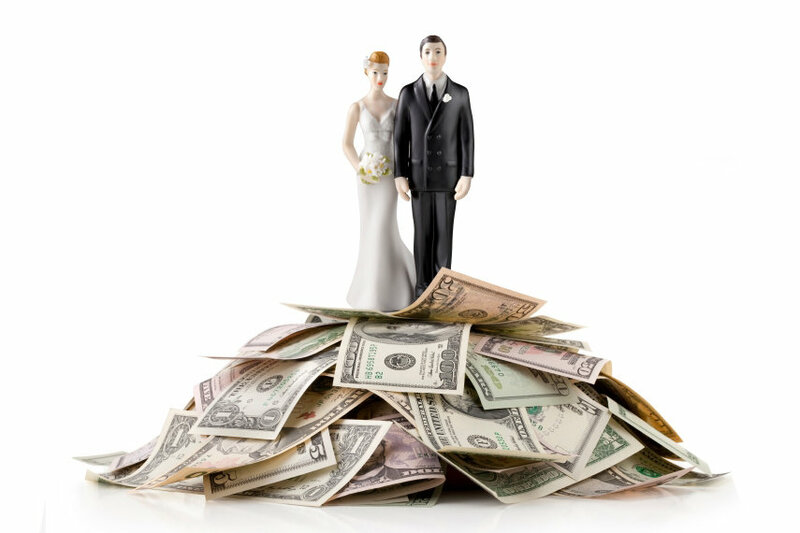 "Does it affect the parents’ financial obligation if a couple has lived together prior to the wedding?"